Loughborough University has expanded its meetings and events facilities with the opening of a new £3m teaching hub. 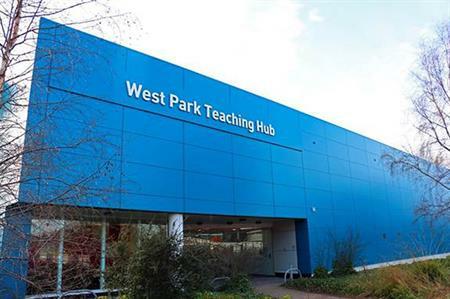 The new West Park Teaching Hub, which is located in the former Ford College building, features five lecture theatres, two seminar rooms and a central learning and exhibition zone, equipped with the latest audio-visual equipment. Alongside the formal teaching space there is an informal learning area and waiting areas with seating and a café. The 410-acre campus has more than 75 exhibition, meeting and conference rooms for up to 2,000 delegates, in addition to facilities at Burleigh Court, Holywell Park and The Link Hotel. She added: "Our campus offering is about more than the buildings. Being able to utilise the university’s reputation for academic excellence is also a great way for event organisers to enhance the content of their event so it has real value for delegates attending."